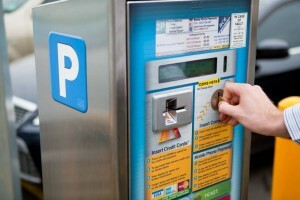 Ticket machine are located in many of our car parks and rates can vary depending location and time of day. Many locations offer Early Bird, Hourly, Daily Maximum, Afternoon and Weekend rates. All ticket machines display clear instructions to guide you through your transaction, which is makes paying for parking is easy and secure. Please note: Most car parks locations have more than one ticket machine. Should one not be operating, you are required to proceed to the next ticket machine to purchase a ticket. You must comply with the contractual terms and conditions, time limits and parking restrictions displayed at the car park. 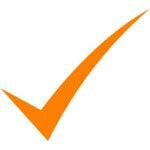 All faults must be reported immediately at the time of the fault to log your vehicle details. Pay & Display ticket machines do not provide change and tickets are not transferable or refundable. 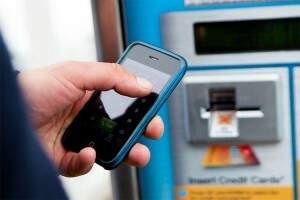 There may be occasions when the credit card or mobile phone payments are unsuccessful or unavailable. If this was to occur, you are still required to purchase a ticket with coins. As with the purchase of any goods or services, you are obliged to pay using the available method of payment. When using a Pay & Display ticket machine, a ticket is printed and must be display it clearly on the dashboard of your vehicle with the expiry date and time facing up. Making a payment by coin is easy and simple. 3. Collect the printed ticket and display it clearly on the dashboard of your vehicle with the expiry date and time facing up. Visa, MasterCard, and Amex are accepted where ticket machines accept credit card payments. A transaction fee applies to all credit card payments (3.5% Visa / MasterCard and 5% Amex). 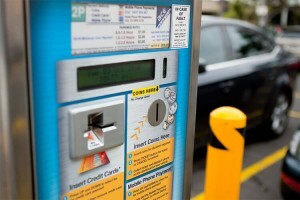 To make a credit card payment for parking (refer to instructions displayed on the machine). 3. View the ticket machine display for the status of the transaction and for further instructions. The machine will print the parking ticket and dispense it into the collection tray (typically within 2 to 6 seconds). 4. Collect the printed ticket and display it clearly on the dashboard of your vehicle with the expiry date and time facing up. Press the CANCEL to cancel the credit card transaction at any time prior to the ticket machine printing a ticket. Payment by Mobile phone is available on most Ace Parking ticket machines, as advertised. A transaction fee applies to all credit card payments (3.5% Visa / MasterCard and 5% Amex). You will need to pre-register to purchase a ticket using your mobile phone by calling +61 (03) 9696 5335. The process is very simple and takes less than a minute. 3. View the ticket machine display for the status of the transaction and for further instructions, wait for the phone to hang-up. 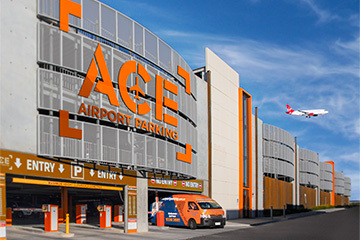 The machine will print the parking ticket and dispense it into the collection tray (typically within 2 to 6 seconds). Problem with a ticket machine? If you are currently experiencing a ticket machine problem or fault, please call our faults line for assistance. Please be in front of the machine with the Meter ID ready. Ticket machine faults must be lodged immediately at the time of the fault. Please be aware: If credit card or mobile phone payments are unsuccessful or unavailable you are still required to purchase a ticket with coins. This will enable a fault to be logged with the Ace Parking’s ticket machine faults line. A record of the fault will be recorded and an equipment technician assigned to investigate and fix the fault reported as required.